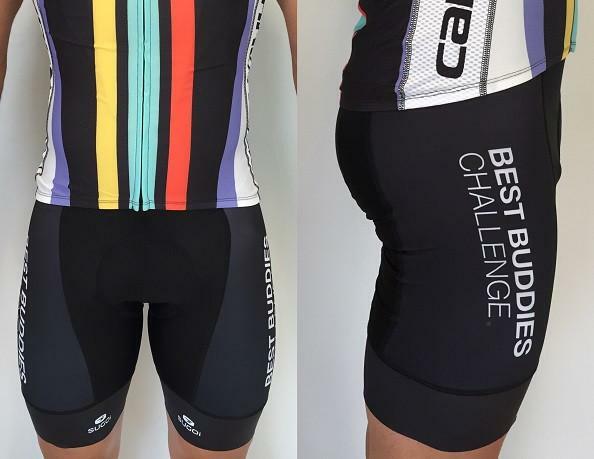 Pro level short creates a seamless interface between you and the bike for enhanced performance. 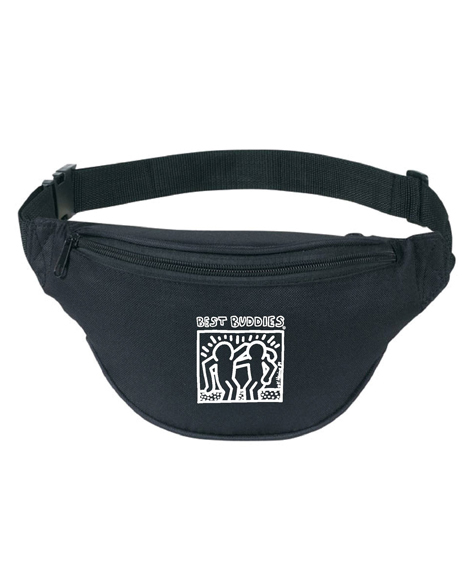 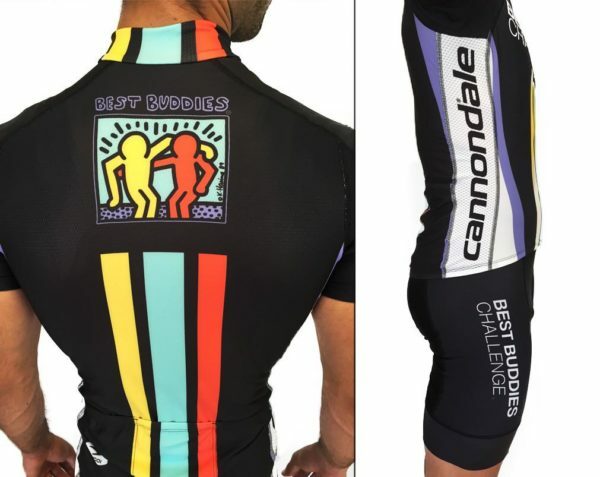 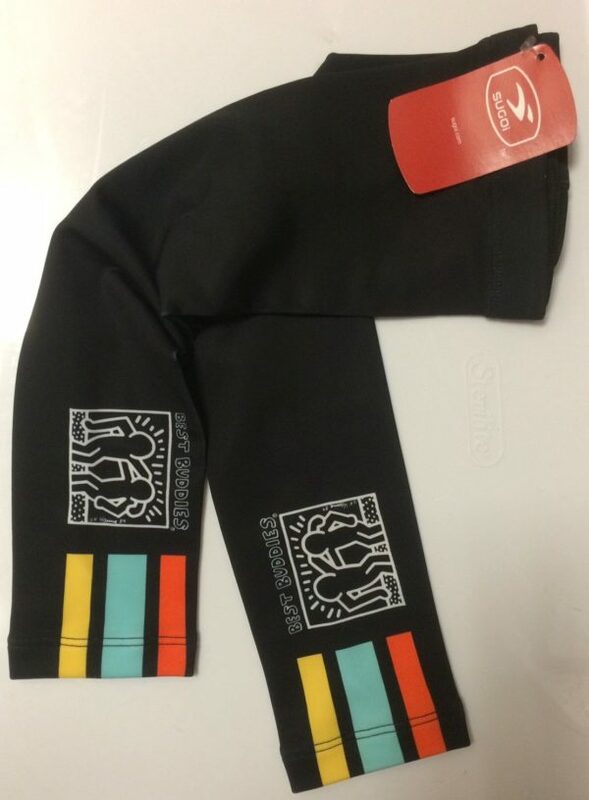 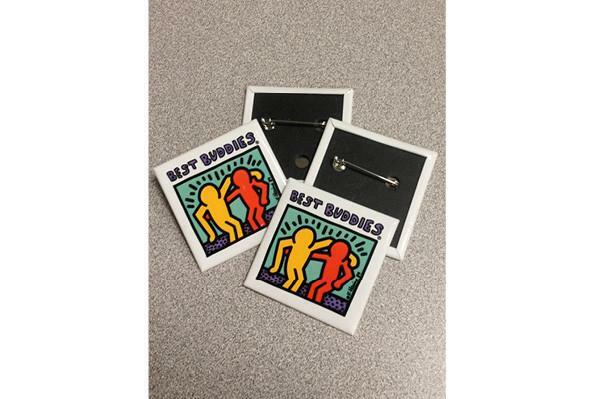 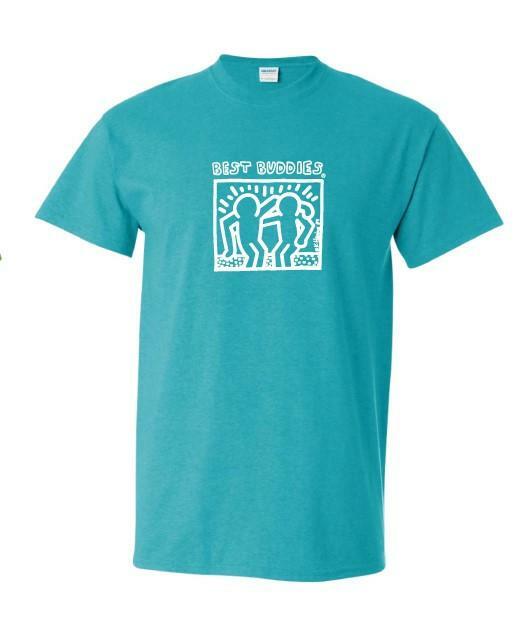 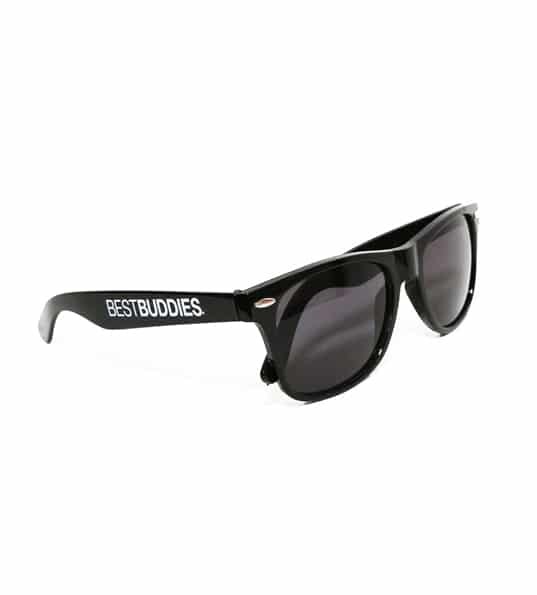 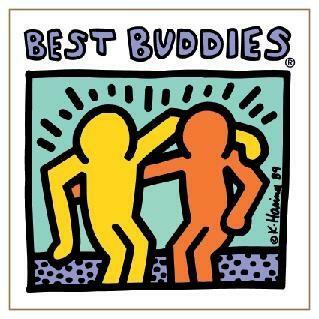 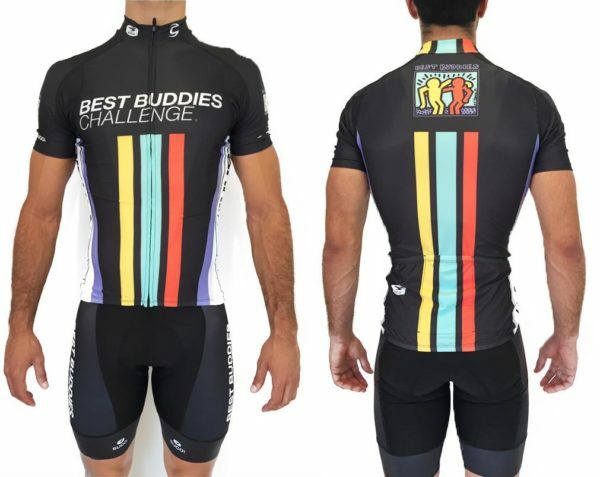 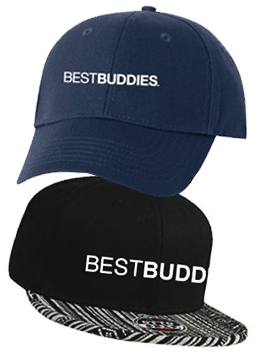 Best Buddies Challenge logos on back and leg sides. 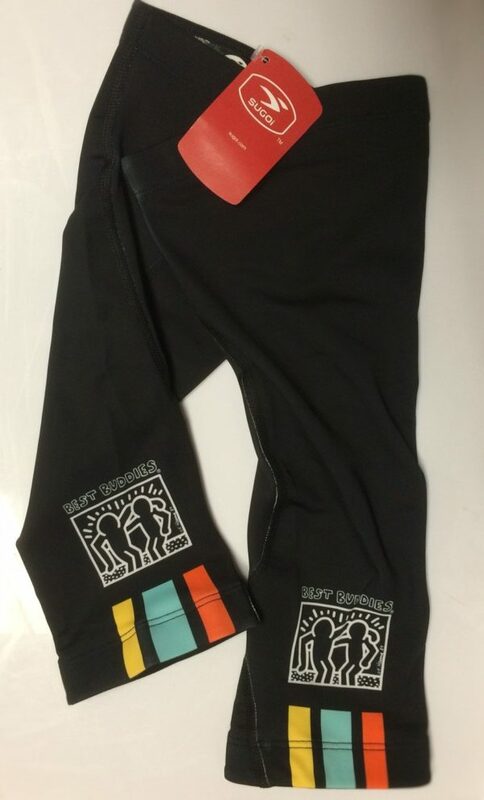 Produced by Sugoi.